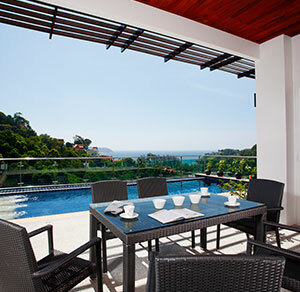 We want our clients to fully enjoy the outdoor spaces that we have created. 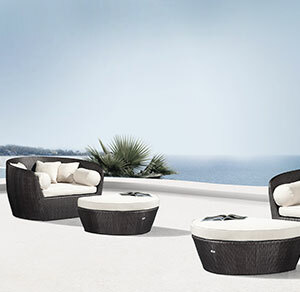 That is why we offer a wide range of outdoor furniture that caters to different styles and functions. Aside from aesthetics, we value comfort, quality, space-efficiency, & price before recommending any fixtures to our clients. 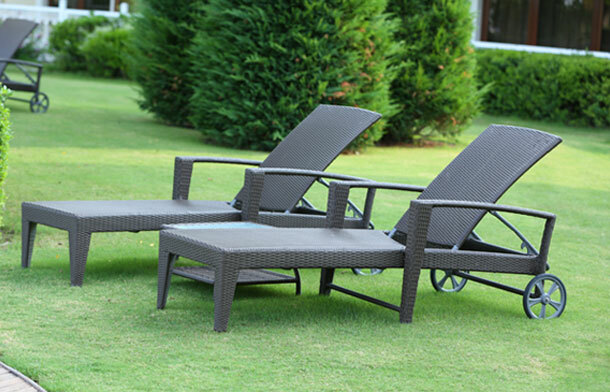 From sun lounges & pool side arrangements to barbecue sets & picnic tables, we make sure that our furniture will not only complement your pool or landscape, but will also let you appreciate & make the most out of having an alfresco space.